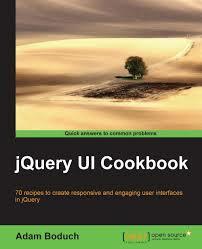 The fifth milestone release for jQuery UI 1.9 is out, featuring the updated Tabs widget. This release also includes updates and bug fixes to existing and new widgets that will not make it into a 1.8.x release. 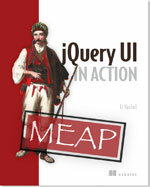 The Tabs API has been redesigned for simplicity, extensibility and consistency with other widgets in jQuery UI. We’d love to get feedback on any compatibility issues you may have with existing code. Everything supported in 1.8 should work out-of-the-box in 1.9; if something breaks, we will work to fix it before the final release. To help with the testing of the Tabs redesign, visit the Tabs page on our Development & Planning wiki. If you have code changes for the Tabs widget, fork jQuery UI on GitHub and submit a pull request. Note: please do NOT use the comments section of this blog post for feedback on the Tabs widget. This discussion should occur on the wiki page and the forum (see How to Provide Feedback, above). If you have feedback on us doing our fifth milestone release, feel free to leave a comment below. Thank you.